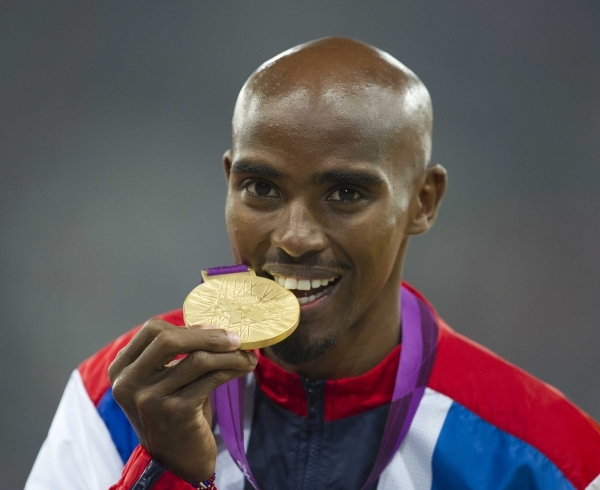 Freuds is working with Mo Farah amid reports that he missed two drug tests before the 2012 London Olympics. A report in The Guardian said the British athlete is now taking advice from the agency. PRWeek understands that Farah approached Freuds, which is now handling media enquiries. However, there is no formalised relationship or retained brief. It is reported that Farah, who won two gold medals in the 2012 Olympic Games, in the 5,000m and 10,000m, missed two drugs tests, in 2010 and 2011. The Daily Mail has reported that the second missed drugs test came after he failed to answer his doorbell. Athletes who miss three tests within a 12-month period can be banned for up to four years. Farah is widely seen as having a very positive public image, especially after his triumph in the 2012 London Games. He has been involved in sponsorship deals including Virgin Media, Nike, Lucozade and Quorn. Paula Radcliffe drug allegations: is the media to blame for fuelling the fire?